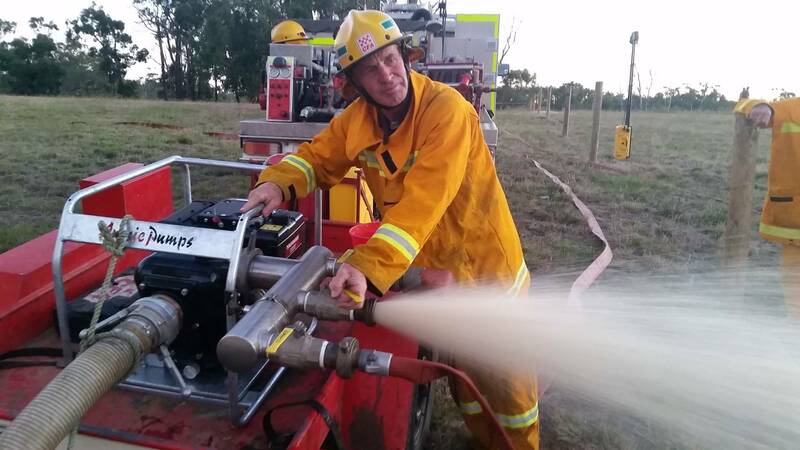 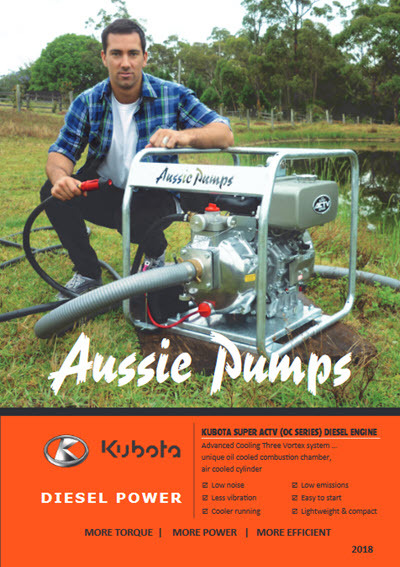 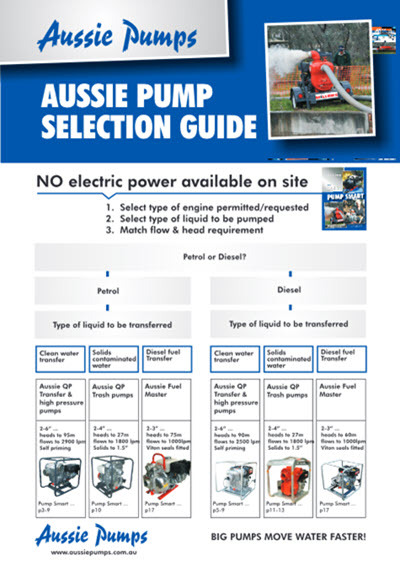 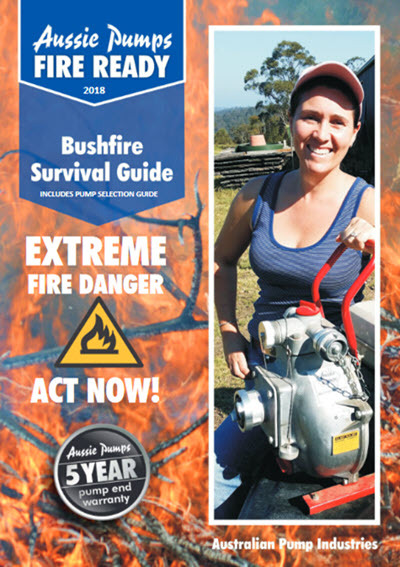 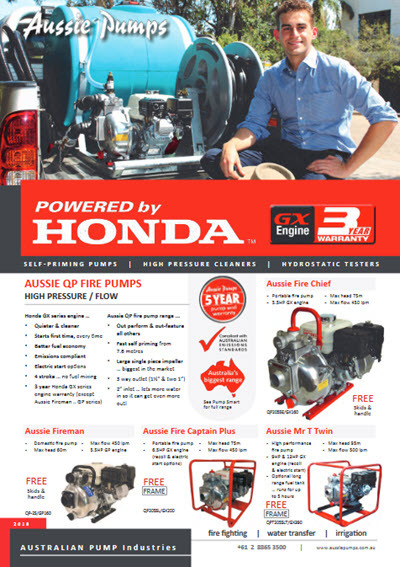 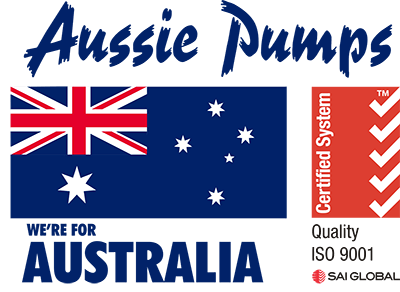 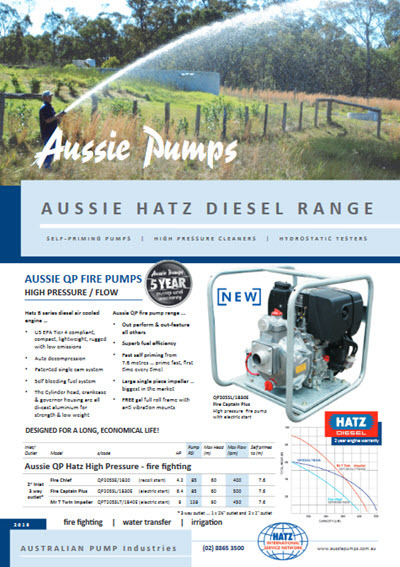 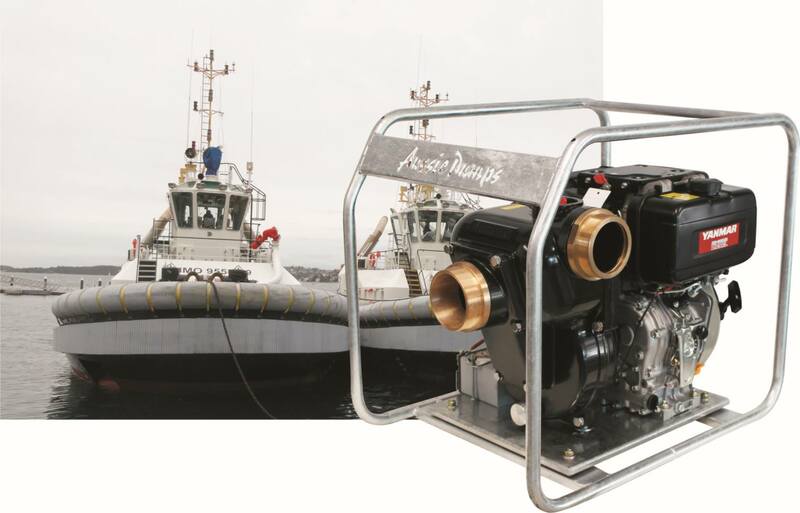 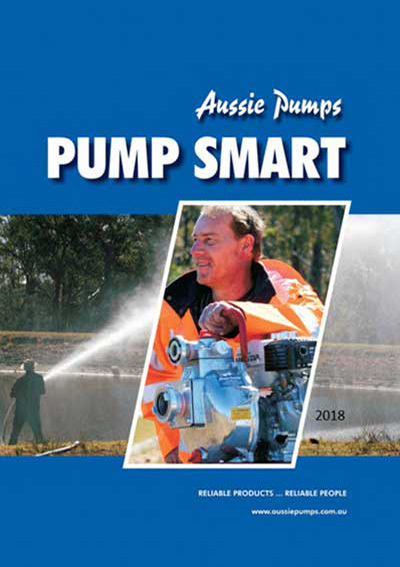 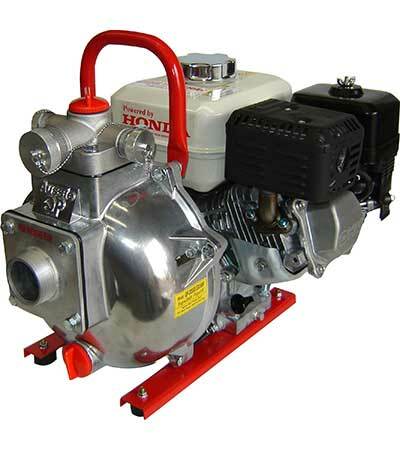 Aussie fire fighting pumps are regarded as the world’s finest lightweight portable high pressure pumps. 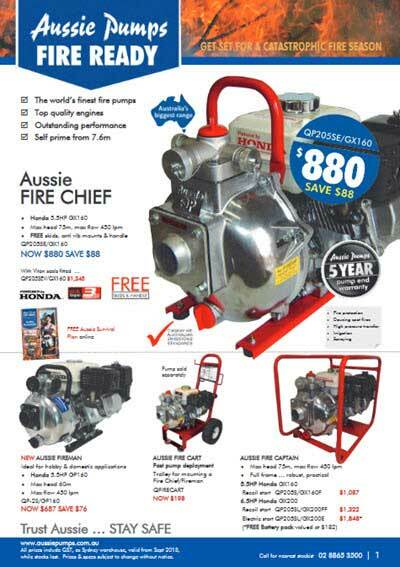 Designed to outperform and out-feature all other portable fire fighting pumps, the Aussie Fire Chief is the flagship of the Aussie range. 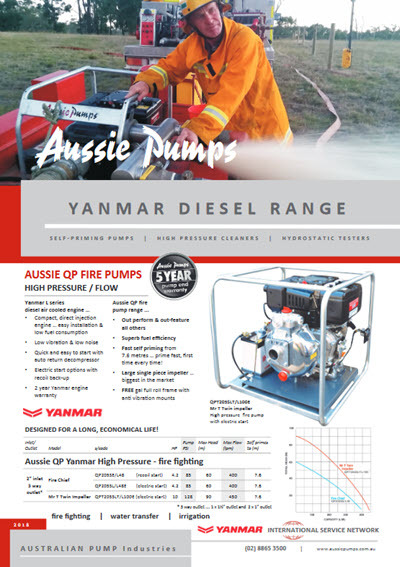 This range of 2” and 3” fire fighting pumps has flows to 510 lpm and heads to 98 metres.